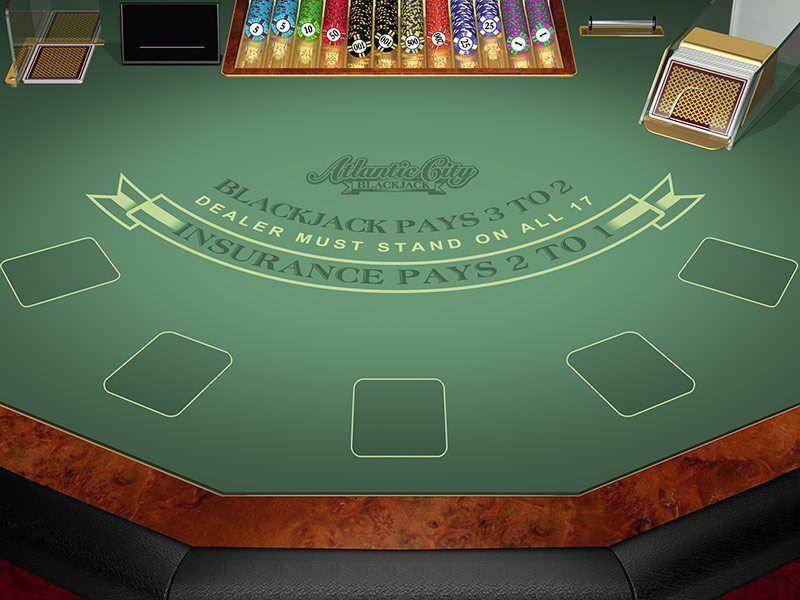 Roxy Palace is owned by Ncrypt Solutions Ltd of Gibraltar and authorized to provide legal online real money gambling by the government of Malta. The site was first launched back in 2002 and has been a major player in the online UK casino market for over a decade now. We perform a thorough Roxy Palace review on a regular basis and are pleased to report that the casino continues to exceed player standards. Roxy Palace boasts “a community of more than one million players” according to its landing page. 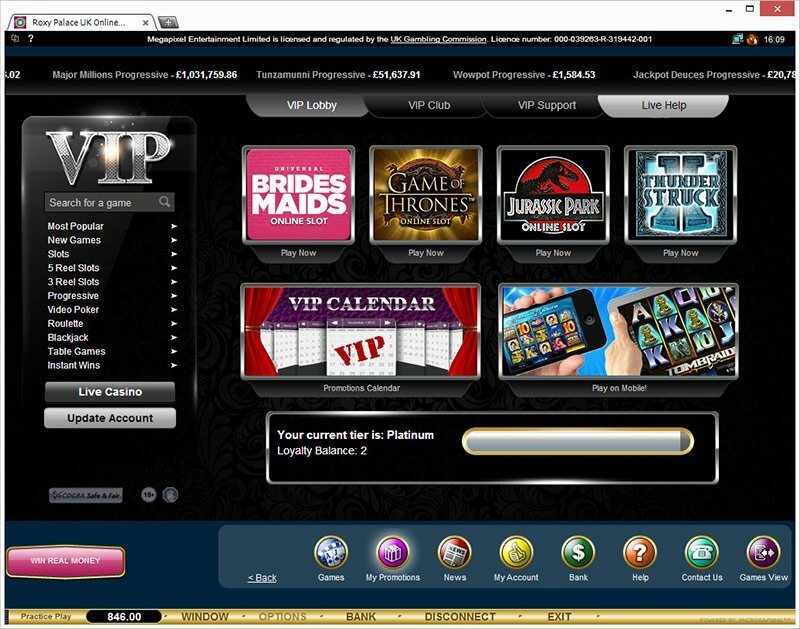 The site claims to be the ultimate UK destination for online casino gambling and confidently bills itself as “the one-stop place for limitless entertainment and legitimate cash prices”. Is Roxy Palace legit? You’ll know the answer when you take a look at the staggering amount of games on offer at the site. There’s a huge range of slots for starters, including themed titles such as ‘Jurassic Park’, ‘Terminator 2’ and ‘High Society’. You’ve also got progressive jackpot slots, along with video poker games and a selection of digital fruit machines. 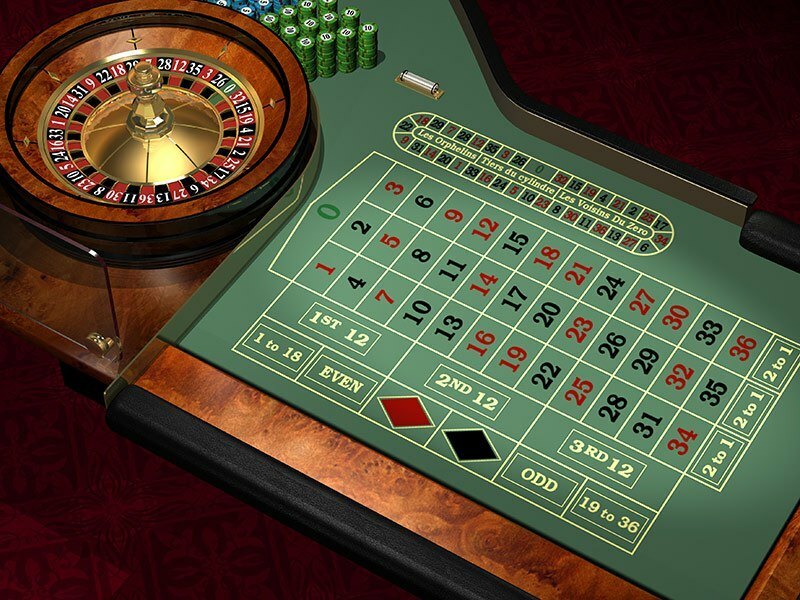 In the live casino section you’ll find classics like baccarat, roulette and blackjack on offer. There’s also a table games section, as well as online scratch cards and an area called casual games to explore. There’s 24/7 customer service on offer at Roxy Palace, which is very assuring to know for players who are depositing money at the site. Whatever your problem, experts are on hand via Roxy Palace's toll-free phone number to help solve it as quickly as possible. Roxy Palace offers huge choice when it comes to secure deposit and withdrawal methods. Accepted deposit methods listed include Visa, Mastercard, Maestro, bank transfer, Clickandbuy, Moneybookers, Neteller, Paysafecard, Ukash, Entropay, Ecocard and Voucher Casino. Our Roxy Palace review reveals that deposits should appear immediately in your account once triggered. The minimum deposit amount is £20. You can make a withdrawal from your account using wire transfer, Neteller and credit or debit card. Withdrawal requests always remain pending for an initial 48 hours, after which time (once approved) the funds should be released by your method of choosing. From there Roxy Palace say the funds should hit your account in between three and seven days. At Roxy Palace, withdrawal times won’t be as fast as your deposit times. All the casino games on the Roxy Palace casino mobile and desktop offerings are implemented and run by award-winning game developers Microgaming Ltd. Microgaming is at the forefront of new technology when it comes to casino gaming and considered amongst the best in the industry. Roxy Palace casino instant play requires no software download whatsoever. The latest Flash player installed on your Mac or PC is all you need. Just register to get at those and you’ll be playing in an instant. The other option is to download their free bespoke software. This is done with just a simple click and puts a “full library of casino games onto your PC or Mac”. Roxy Palace has a mobile casino that delivers games to registered users anywhere there’s a WiFi connection. Roxy Palace casino mobile is a great solution for life on the move and delivers all the great features you’ll enjoy from the desktop version. You can either go straight to the site via the Internet browser on your mobile device, or download the Roxy Palace app from the App Store or from Google Play. 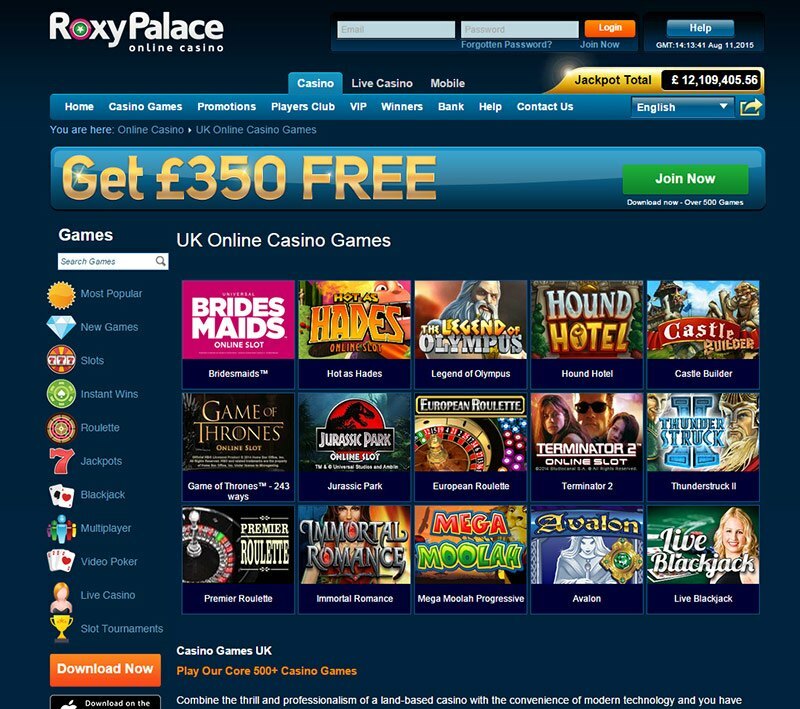 Whether you're using the Roxy Place Casino instant play software or accessing the games through the downloadable software, you can earn up to £350 in free bonus cash on your first two deposits. Roxy Palace will 100% match your first deposit, up to £150, and then give you a 25% return on your second bonus, up to £800. Throw the whole £950 down in your initial deposits and they’ll hand you that £350 to do with as you please. All you’ll need is your Roxy Palace bonus codes. Roxy Palace is always updating its bonus offers, with themed promotions to match the seasons and constantly revolving initiatives to keep players enthused. There are also special offers that apply specifically to mobile players at the site. To find out more, visit the promotions page at Roxy Palace for details. Play enough, and spend enough, and you could become a VIP player at Roxy Palace. Benefits include “your own personal account manager”, access to VIP-only promotions, and more. >> Click to Join Roxy Palace and Get Your Bonus!